Hi guys! 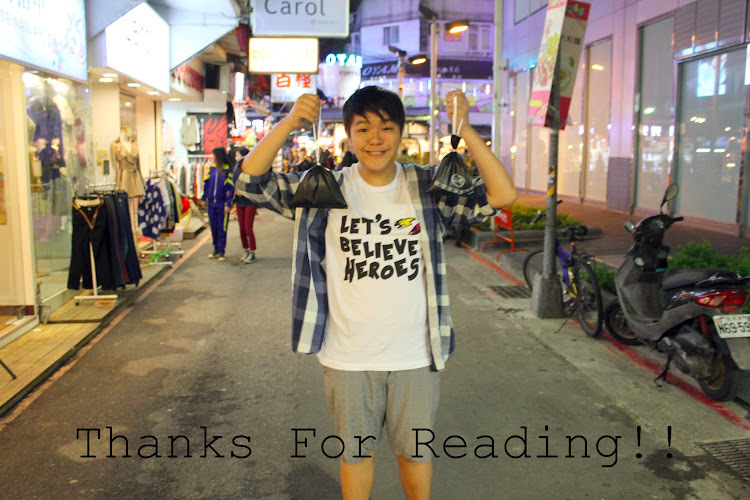 Okay, as you can see from the title above, I'm going to blog about my Taiwan trip I went 2 weeks ago. It was a last minute getaway trip because I was only told a week before the trip, I totally freaked out because you know my wish is to visit Taiwan and finally it has been fulfilled. So in your mind you must be wondering, 1 week only, how are you going to find a hotel and book your air tickets in time? 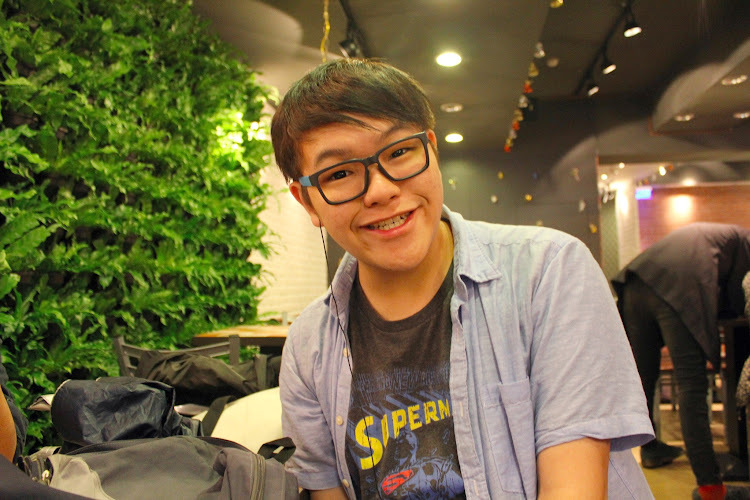 Thanks to http//www.expedia.sg I was able to find my accommodation plus in a good area some more! Wanted to stay at Ximending but most of the hotels there were fully booked and the only available ones at Ximending were far from the MRT station. Thanks to expedia, I was able to source out another hotel, which is a train stop before Ximending, Taipei Main Station. In Taipei traveling is so convenient because almost every place is accessible by the MRT. 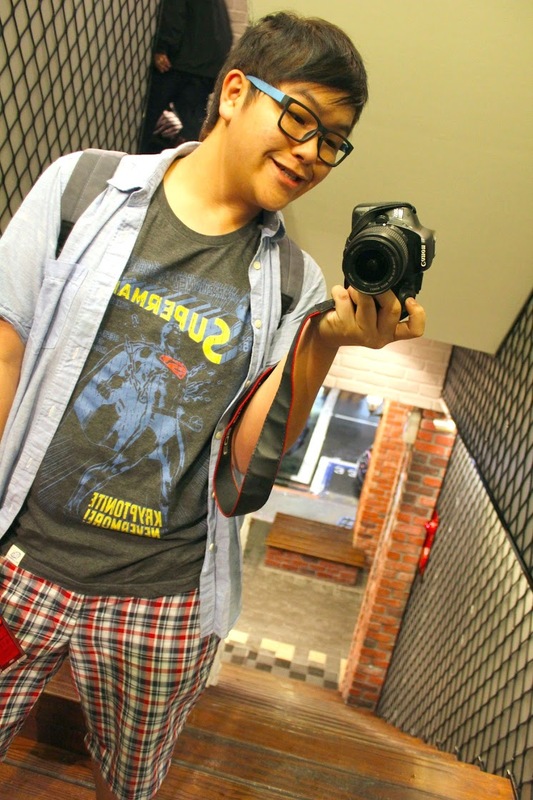 Read my travelogue for Day 1, 2, 3 & 4!! Tada!!! I was flying with Scoot Airlines! My flight was at 0905 hours and I only checked in around 0830 hours because Scoot only open 4 counters and the queue was very long. Thank god we didn't missed out flight, by the time we boarded the plane it was last call already. My air ticket lol! Rushing for a plane still have time to take photos. HAHAHA! Having Ben & Jerry's Ice Cream, Green Tea and Cup Noodles. *Note to self* to book flight food online before hand beucase they were all sold out when I want to purchase them directly and the only ones left was cup noodles lol. Took this while on the plane! Feels like dreamland right! Fluffy clouds! 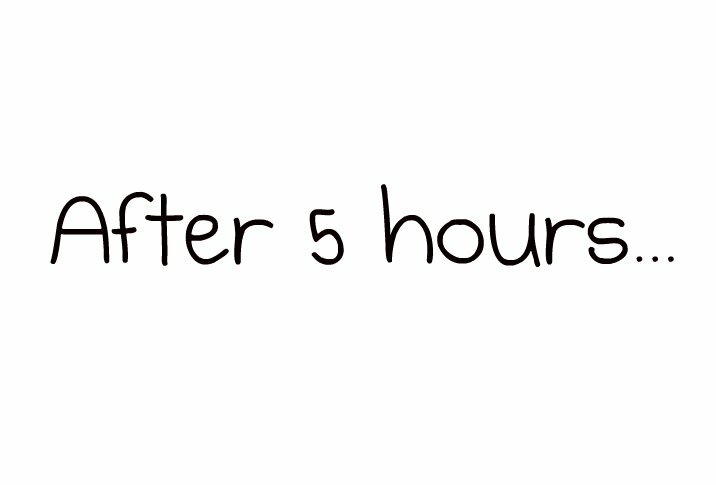 Okay, let's fast forward after 5 hours! When we arrive Taipei, we took a cab down to our hotel and arrived at Miyi Hotel. FIY, I need a bit of research about the hotel! I love Miyi hotel! Although it's a small hotel, the receptionist at the reception table was really helpful and cheerful. The lady gave us advices for near-by attractions and made arrangements for transport to bring us back to the airport on the last day. I would be considering going back to this hotel in my next visit. Just beside our hotel is a Starbucks, how awesome is that. One traffic light away from our hotel is Mc Donalds. There is a department store some how like Takashimaya near-by our hotel too. Watsons (Open 24 hours) and Uniqlo is a minute walking distance from our hotel. So glad, the hotel I was staying was at an awesome location. Other shops like bakery shop, The Body Shop, xiao chi (small eateries), KTV, KFC and another multi storey Starbucks are all near-by the hotel too. Best of all, the MRT is only a 3-5mins walk. The hotel provides simple breakfast too. Love the view outside my hotel, because its not some quiet alley. In the evening, the roads are usually very busy packed with cars! Everyone is rushing home and there will be traffic jam here and there. This is the kind of atmosphere I'm looking for because I don't really want my hotel to be located at some lonely deserted area, it's not really safe and it scares me lol. Just directly opposite my hotel is Mala Hotpot! So convenient hahaha! After settling down, we headed to Ximending 西门町 immediately because we were really hungry, was starving throughout the plane flight despite I had instant noodles but was still craving for food really badly ! You will see this when you walk out of the MRT. Thats some huge Kinder Bueno poster! Hahaha!! My sister posing with the bear. 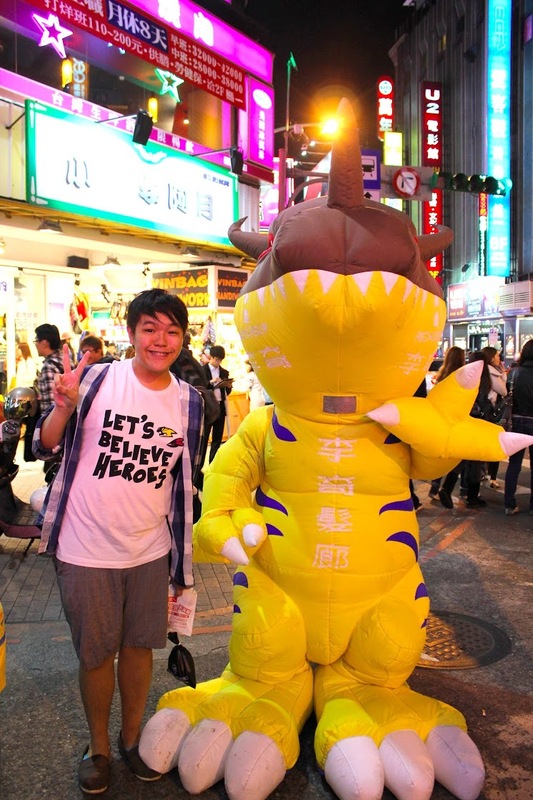 Took a photo with Greymon! Sooo freaking adorable! Hahaha! Pity the person inside the mascot costume. Lol! 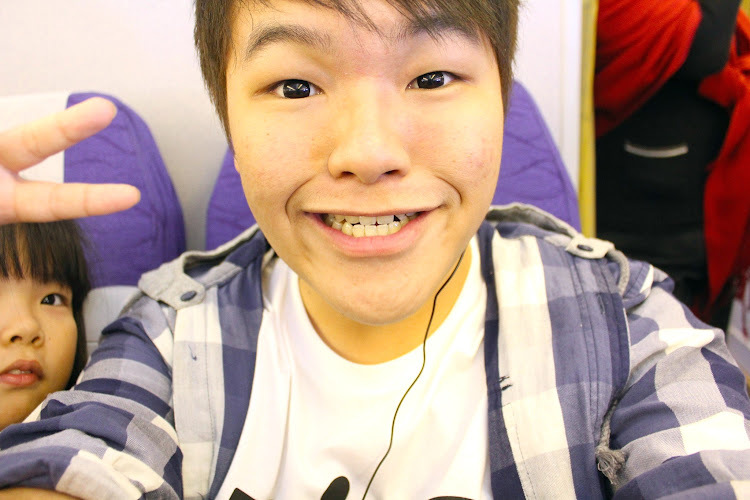 I know I very bo liao. Go take this for what... I thought it was nice ok! Wahhh seh! Multi storey Uni Qlo, HAHAHA!! Settled down at this shop and decided to go for porridge. Forgotten what is this called. Hahaha I think is HK Porridge. Century egg with meat porridge! This is mine! Hahaa the porridge taste very watery unlike SG's version. Okay, another one with me standing randomly on the street. Btw, before I came to Taiwan, I had this mindset! After this trip, I told myself I seriously need to cut some calories and go back to exercising! The only thing I like about traveling is to enjoy the FOOD then shopping second. NOT CONCERN ABOUT CALORIES. HAHAAH THIS CRAZY HAIR SALOON IS 4 STOREY HIGH!! Fried egg! Looks very hen hao chi right! I don't know what is this called but it's something like fake sharkfin soup but they put fish inside. I don't like tofu, but I think I just put up let you all see. Hahaha came across Show Luo advertisement! Half milk and half chocolate ice cream!! 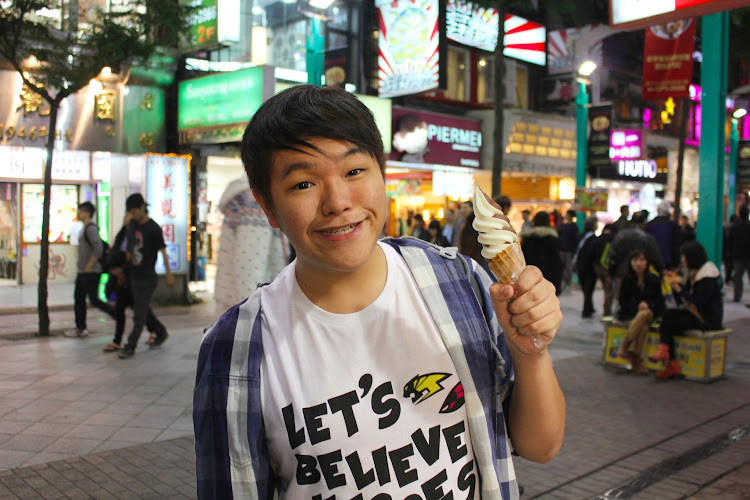 Having ice cream during the cold weather is damn shuang! Btw, in Taipei is currently Winter now! About 13-17 degree celsius. Shiok weather max! Getting my BBQ Taiwan sausage! Got the adorable Doremon mini cake at the convenience store. Lok lok inside the convenience store! 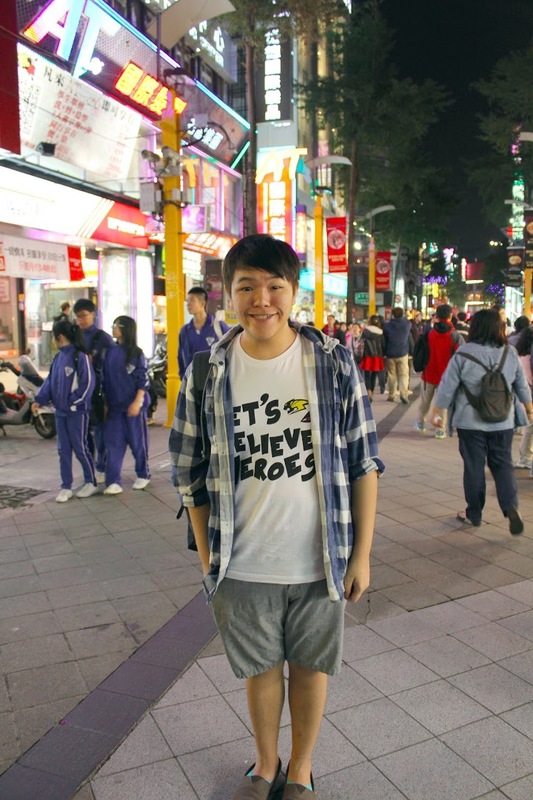 I went back to Ximending the second day and headed over to Cheese Steaks to makan! Was dying the try the cheese fries because I heard it was really good! HAHAHAHA!! No. 102, Kun Ming St.
Love the wallpaper of this fast food restaurant! Love the exterior of the shop! Hahaha just look at the walls! Those are bricks! Got a bit of Xmas feel right. The menu!! Burger includes set meal, side item and a drink. The seats are at the second floor, you will have to go up the staircase. Random shot while on the staircase! What a cozy warm enviroment! Taipei is realllllyyy cold at night. Hahaha one more photo of UncleTehPeng. Okay, here's a photo of my sister! Just one bite! HAHAAH !! WAHHHH SO YUMMY. If you guys come to Taiwan, I strongly recommend you to come and try the cheese fries and the burgers at Cheese Steaks. It's really very good! Getting my nai cha (milk tea aka teh peng) too! How can I not miss out that? 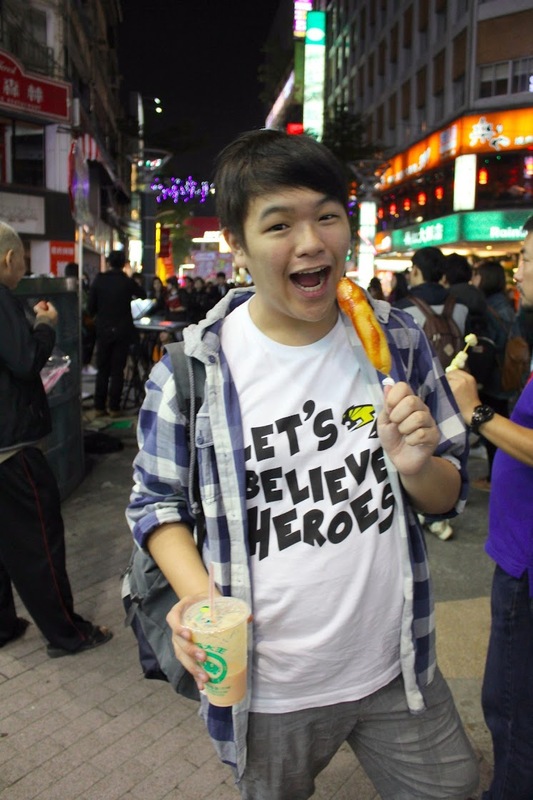 Btw, I was holding my teh peng!! Feel so weried when it's not in a cup! hi based on your research, which hotel would you recommend in XMD area? Hi, thanks so much for your guide in Taiwan. I am currently in XiMenDing looking for good food. Too bad the cheese steaks place is closed, it looked so delicious! This post is very nice. Thank you for sharing this. Singapore foods are very delicious to look at. Love the Quail eggs. Half milk and half chocolate ice cream is one of my favorite.